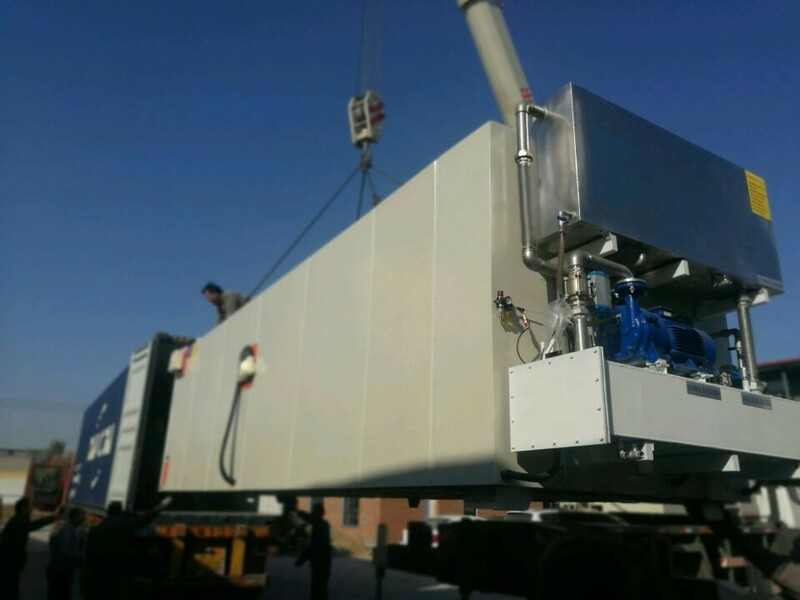 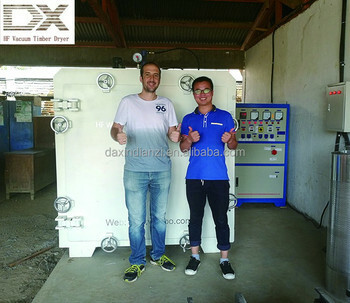 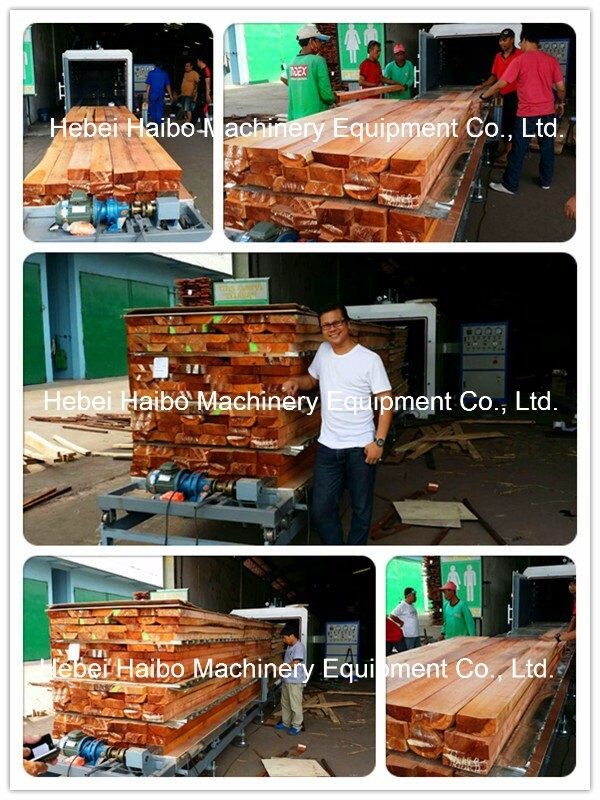 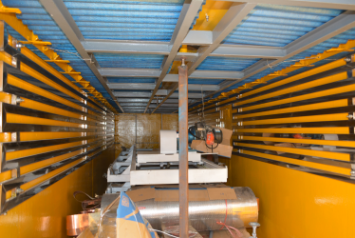 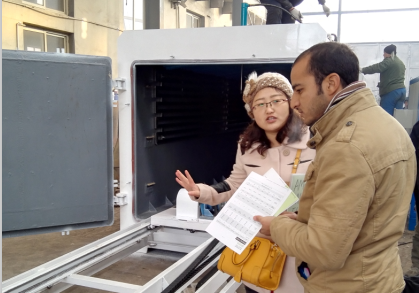 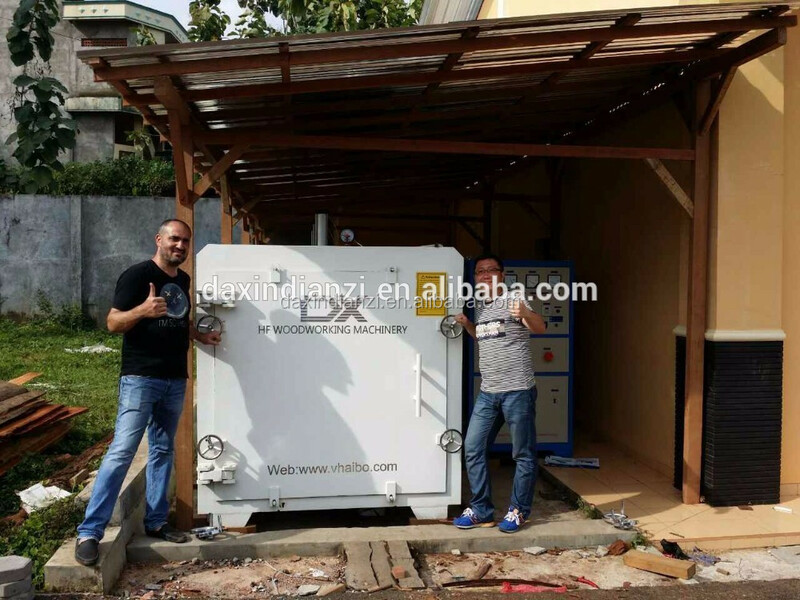 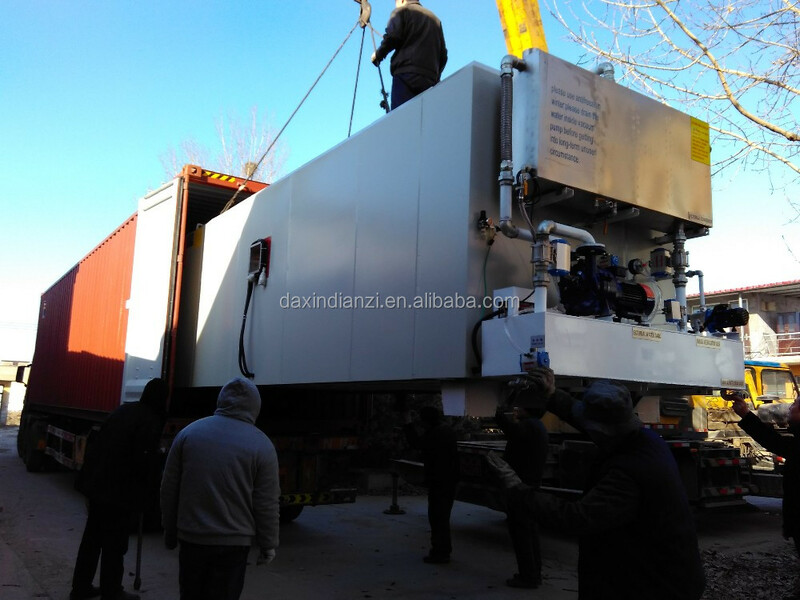 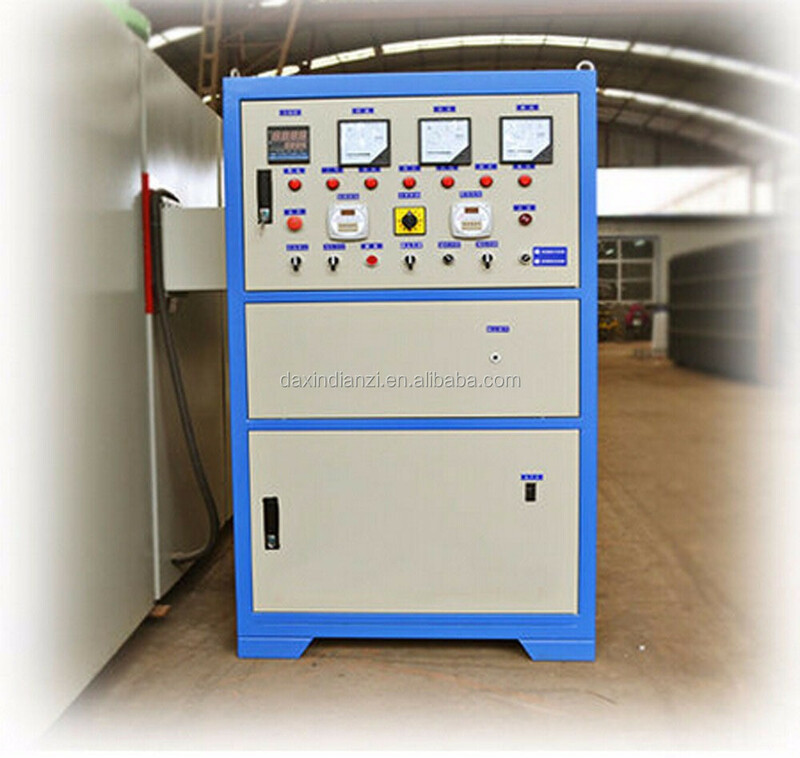 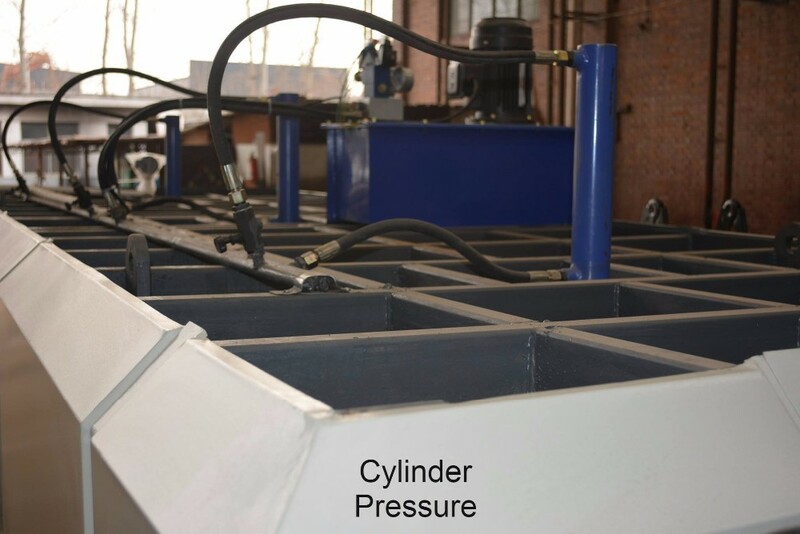 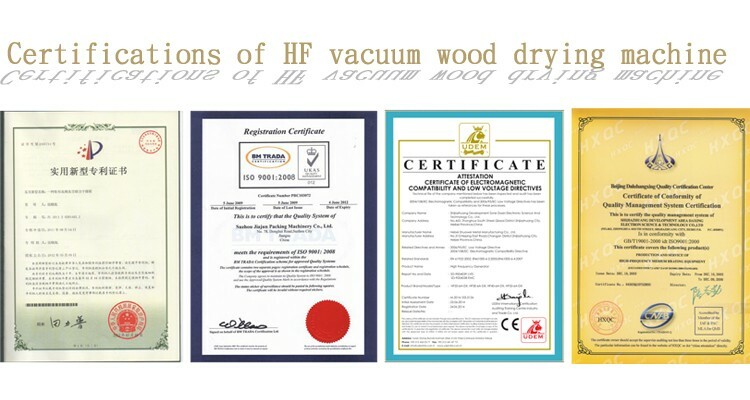 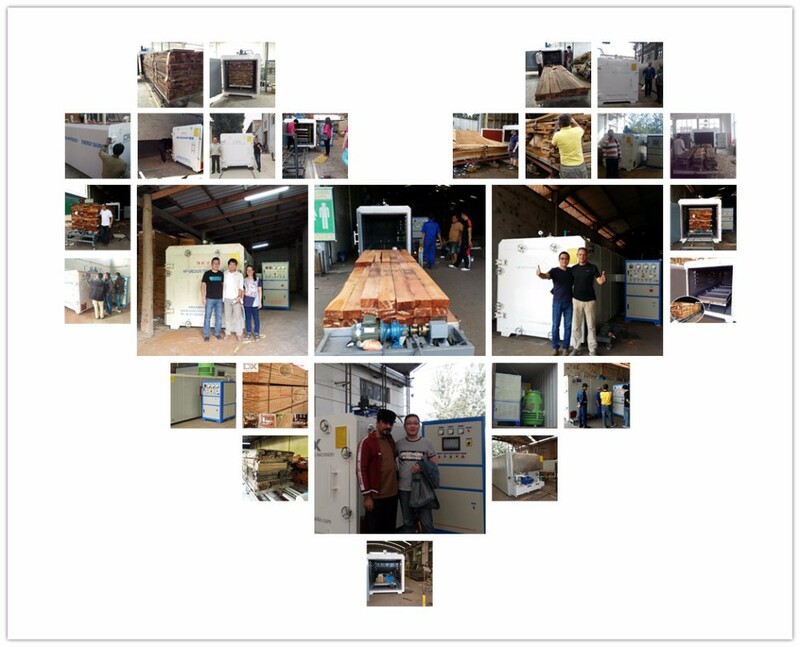 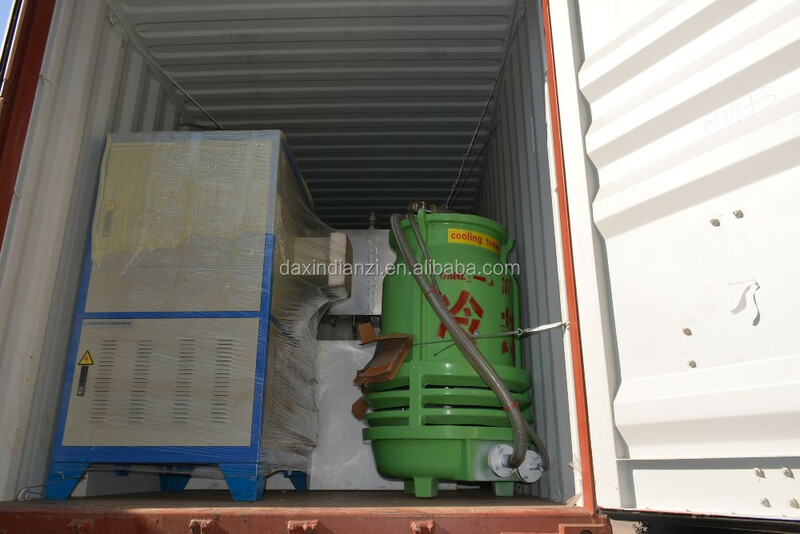 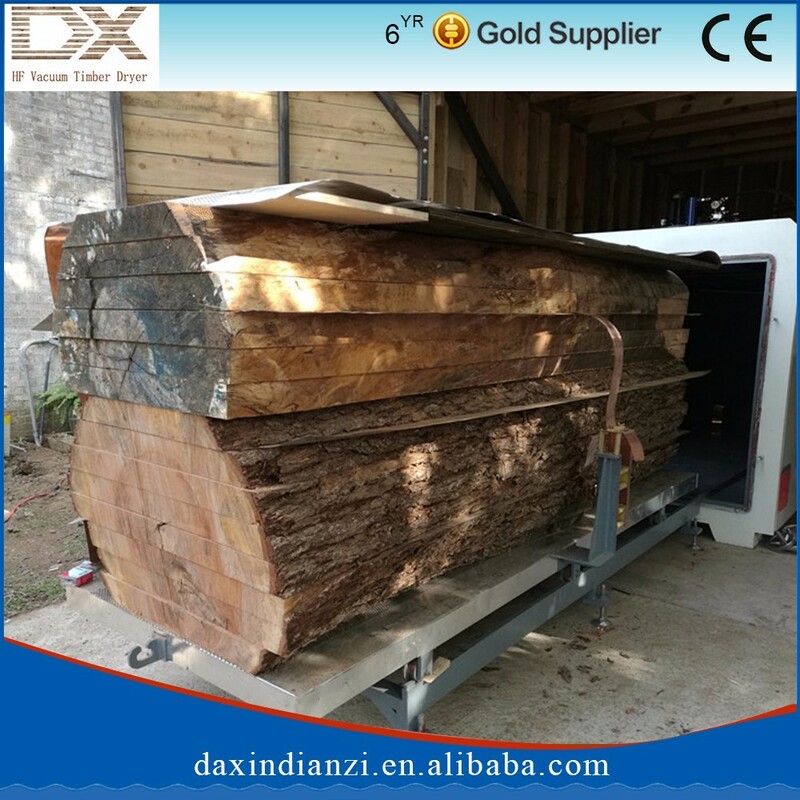 RF Vacuum Lumber Dryer is different with conventional steam kiln. 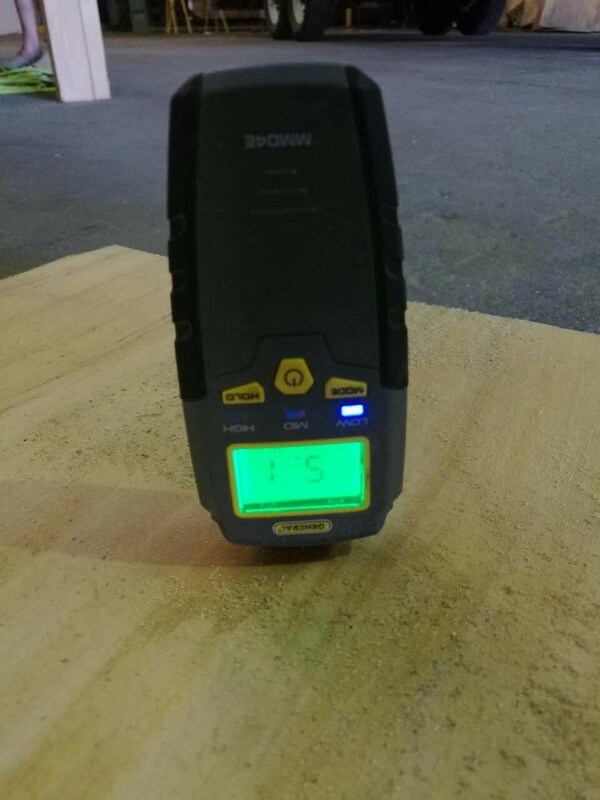 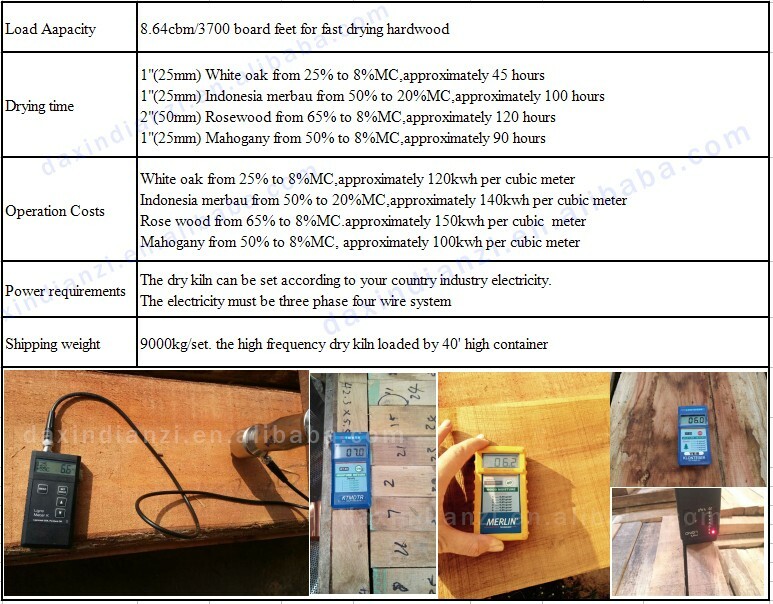 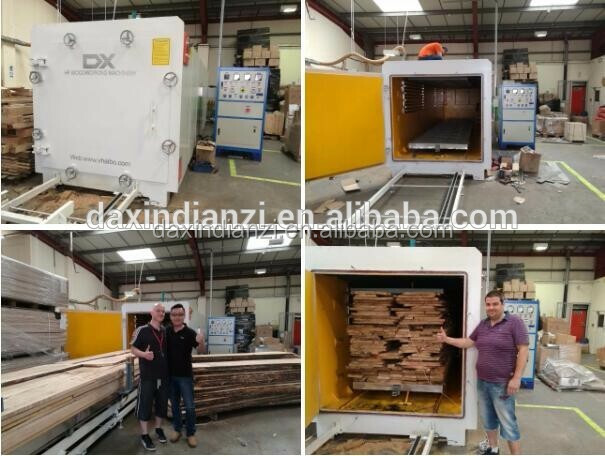 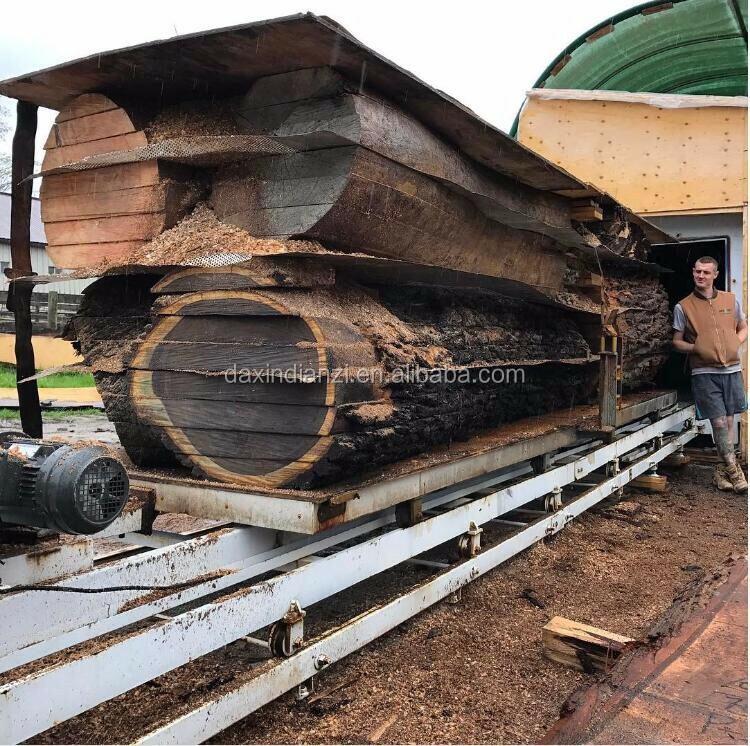 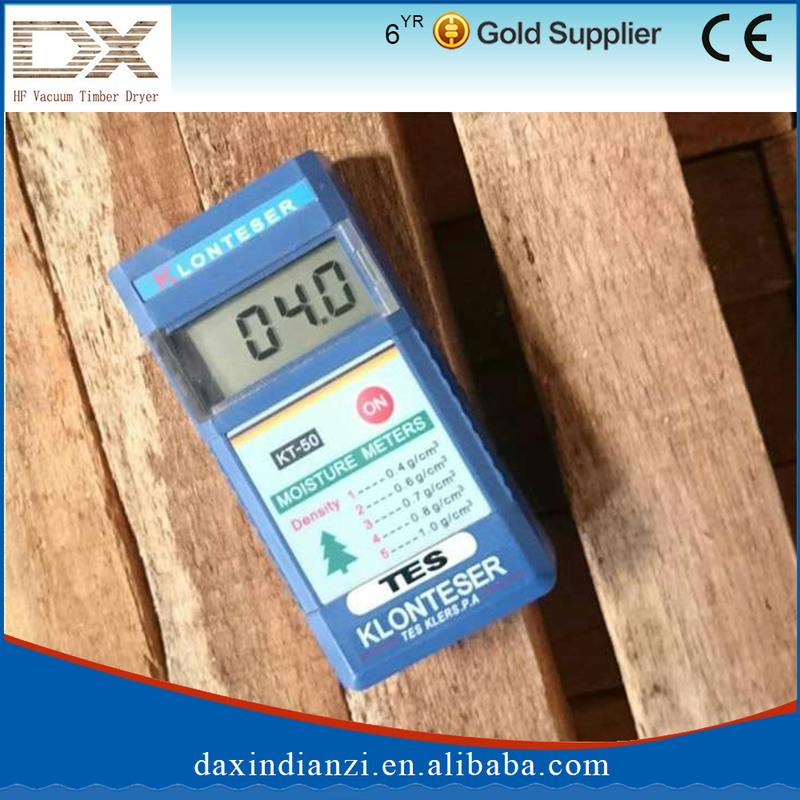 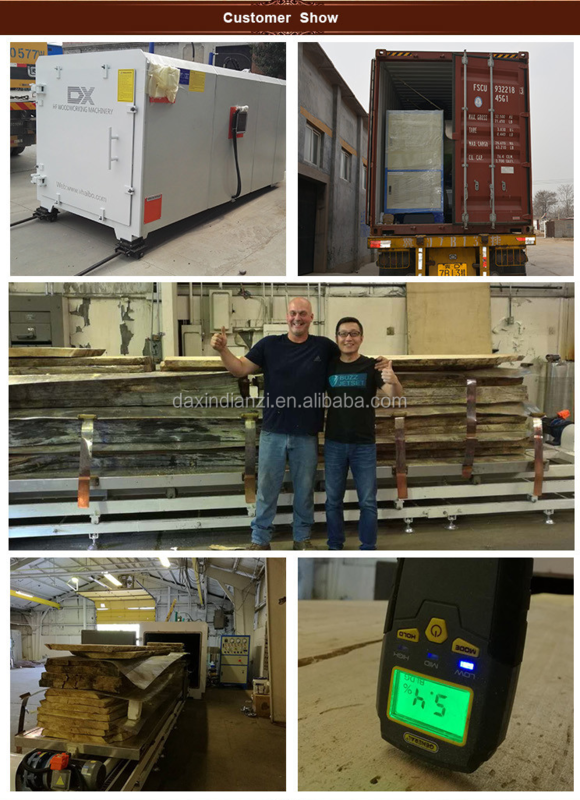 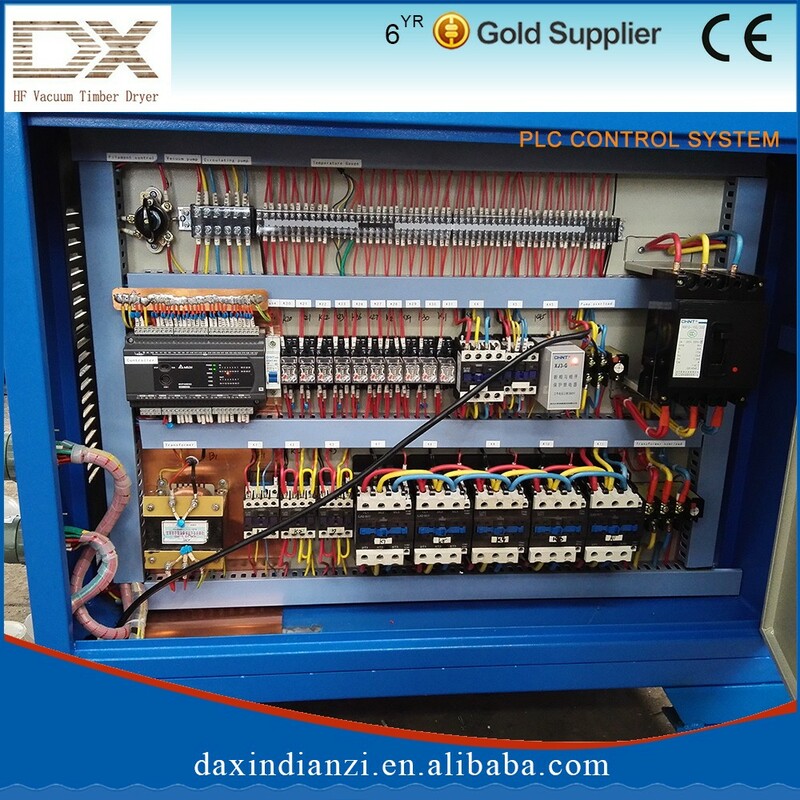 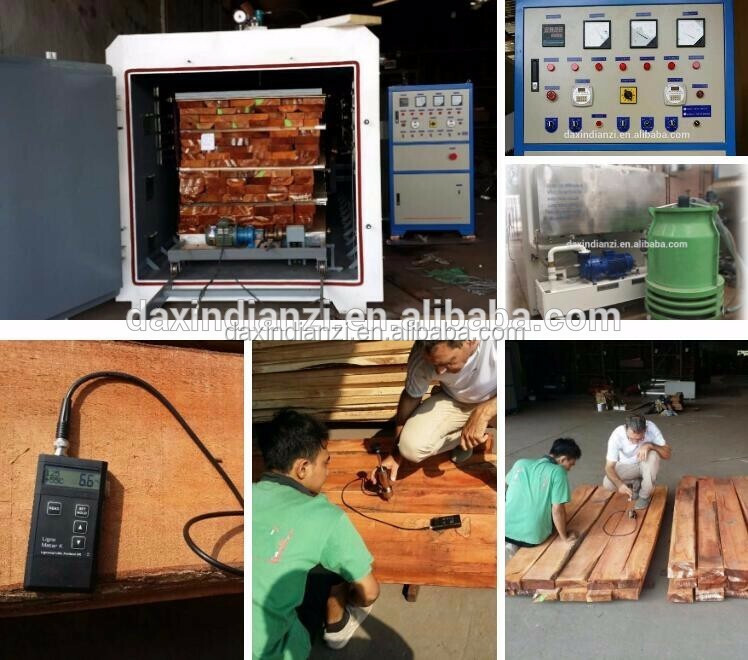 It is running by electricity, it's kind of dirctly heating.The principle is using the lumber as medium, the lumber is kind of capacitor, after give them voltage, the electron will running with the wood hydron in high speed, so the wood is heating inside and outside at same time. 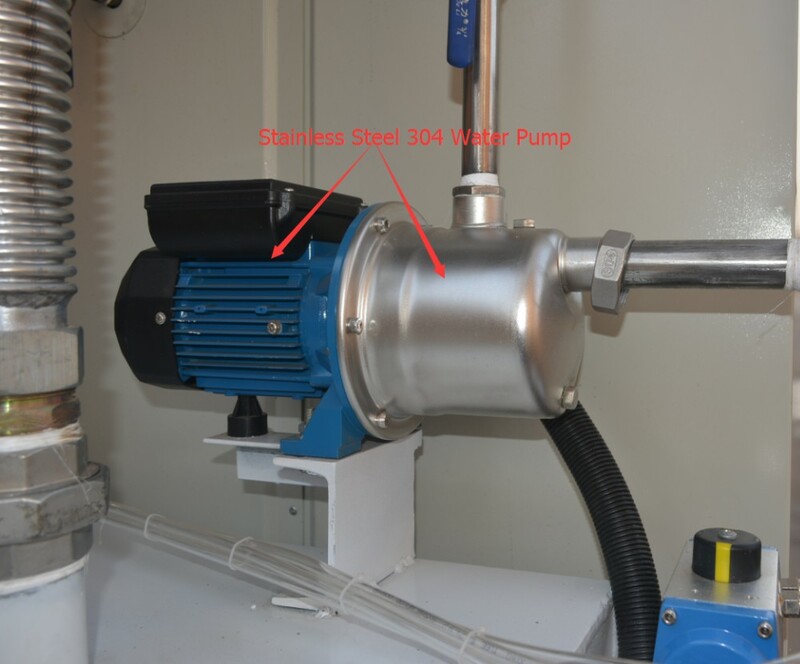 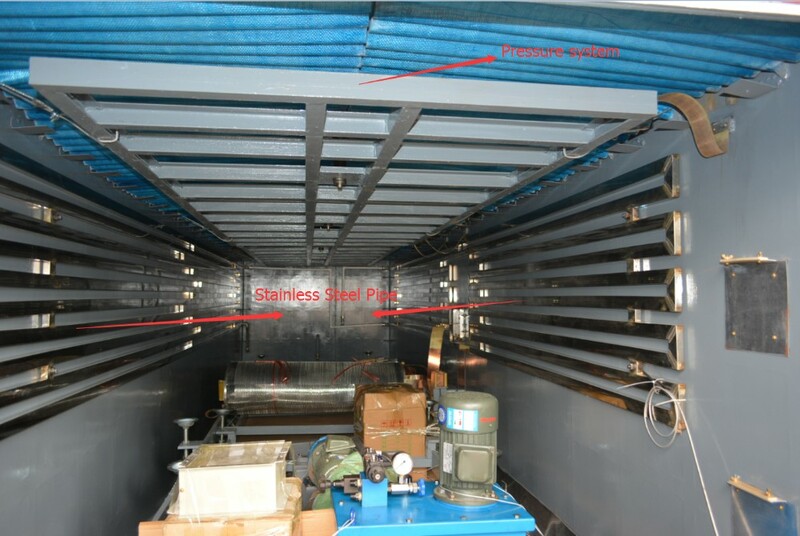 4) Uniform Heating becasue the electromagnetic field will act on every part homogeneously and have the penetrate effect, that can make it heatting homogenous in electromagnetic field and avoid the phenomenon of outside hot but cold inside.